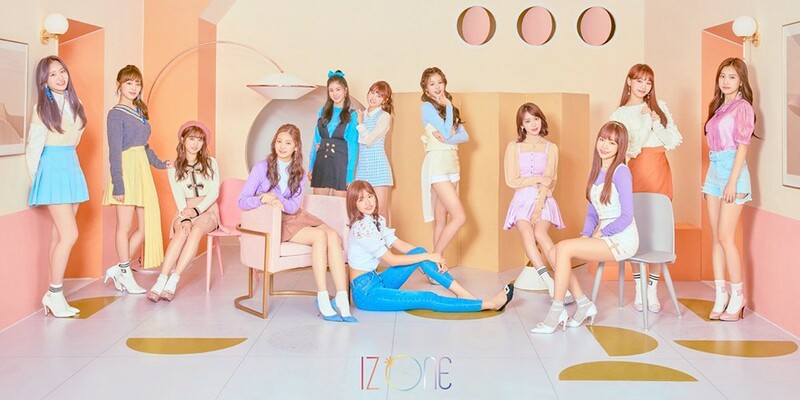 Back on October 31, IZ*ONE's "We're In Love, Right?" was deemed unfit for broadcast by KBS. Likewise, a representative from SBS stated on November 1, "The lyrics of 'We're In Love, Right?' are entirely in Japanese, and there is a rule within broadcast regulations which state that items with a strong sense of 'Japanese style' are unfit for broadcast." to korean. it's right to make money from japanese and it's ok to spread korean over in japan, but it's not ok for japanese to be in the korean entertainment. such irony. I have a hunch that Koreans don't like Japanese people.